ISS is seeking a pool of talented and self- motivated research interns for the spring of 2019. The ideal candidates will work on the UK market and be guided by our top experienced analysts. As a Junior Research Analyst, you will become an integral part of the team with the crucial role of helping deliver data, research and vote recommendations on shareholder meetings of listed companies. The internships coincide with “proxy voting season” supporting listed companies with their annual shareholder meeting responsibilities. You will be assessing the corporate governance performance of the listed companies and supporting our clients making informed voting decisions. A relevant postgraduate degree, or in the process of obtaining such a degree (law, political science, economics, finance, or business streams are an advantage). Applicants with a relevant bachelor degree +3 and relevant work experience may also be considered. 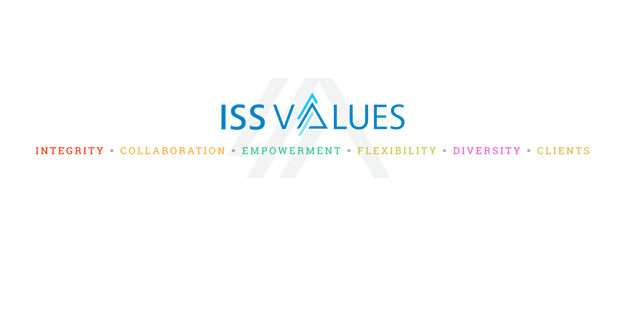 This temporary position is remunerated (daily rate of £92 gross) and will run for 5 months starting in February 2019.
https://jobs-international-issgovernance.icims.com/jobs/1061/internships... sending a CV in English along with a one-page cover letter. The cover letter should explain why you are interested in corporate governance, in joining ISS and why you are suitable for the role. Applications without a cover letter won’t be taken into further consideration. Please note that due to the great number of applications we receive, we can only respond to selected candidates.